It typically takes 2-3 years for the culms to take on this jet black color. 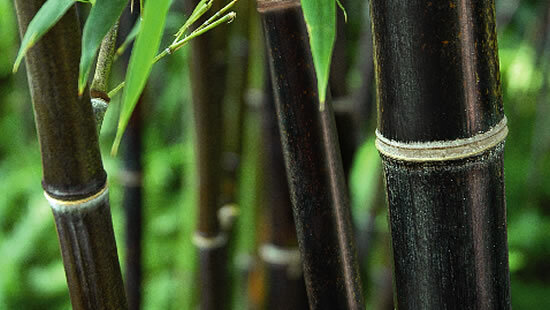 The progression from green to black usually starts at the nodal ridge, eventually working its way to the center of the internode. 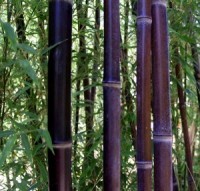 The culms are somewhat thin, and have a tendency to arch or bend outward when growing. 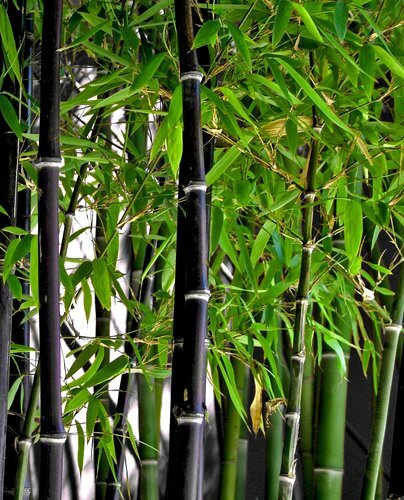 Please if you could help me out I have created an internal garden inside my home and would love to plant black bamboo in it. 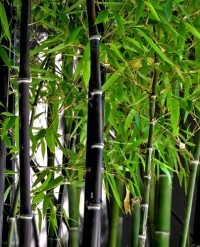 Does this bamboo destroy foundations also can it grow without direct sunshine but will get plenty of light.